SINGAPORE – December 6, 2018 – Symantec Corp. (NASDAQ: SYMC), the world’s leading cyber security company, today introduced Industrial Control System Protection (ICSP) Neural, the industry’s first neural network-integrated USB scanning station that helps organizations protect critical infrastructure by preventing the devastating physical consequences of cyber-attacks on operational technology (OT). Symantec ICSP Neural utilizes artificial intelligence to prevent known and unknown attacks on IoT and OT environments by detecting and providing protection against malware on USB devices. ICSP Neural stations scan, detect USB-borne malware, and sanitize the devices. Existing ICSP deployments have shown that up to 50 percent of scanned USB devices are infected with malware. 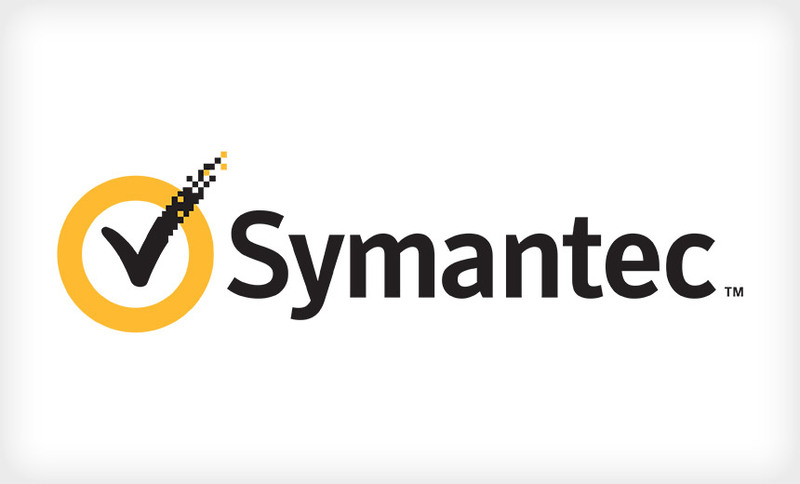 The Symantec-designed neural engine harnesses the power of Symantec’s world-class threat intelligence network to increase detection efficacy by up to 15 percent. It also detects adversarial machine learning attempts and initiates self-learning to provide protection against unknown threats. The AI-powered technology can learn in real-time, leading to sustained efficacy with limited internet connectivity – up to twice as long. These artificial intelligence and organic self-adaption capabilities can protect organizations against emerging and future attacks. The neural engine enables high-intensity detection with near-zero false positives (as low as one hundredth of a percent)*. These capabilities are accomplished using just a tenth of the bandwidth of other similar solutions – an indispensable feature for systems using VSAT connections. *Based on internal tests of in-field malware samples.